B&H has big savings and free shipping on the following popular lenses from Canon (click headings or images to visit B&H). I love all these lenses as you’ve probably noticed if you’ve ready my Which lens should I buy? article. Now is your time to stock up! Be sure to check out my Hot Deals Page for the latest deals, and if you missed it I posted some great Holiday Gift Ideas from $50–$100 for the photography in your home. 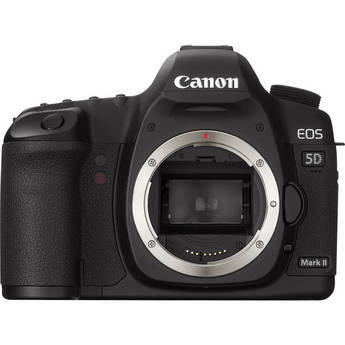 The Canon 5D Mark II is still a great camera and this deal has really made a new unit cheaper than many have paid for used cameras earlier this year! Save a bundle on a great camera and see what free things you get here on the B&H web site. If you make a purchase using links found in this article, I may make a commission. Details subject to change – see B&H for the latest details.